The U.S. Supreme Court ruled 6-3 in Murphy vs. National Collegiate Athletic Association that the federal ban on sports gambling in all states except Nevada needed to be struck down. The New Jersey Legislature passed a law in 2014 that eliminated language that prohibited any wagering on sports. The NCAA sued, with the case finally landing with the U.S. Supreme Court after a lower court ruled the state law was in violation of the federal statute known as the Professional and Amateur Sports Protection Act of 1992. 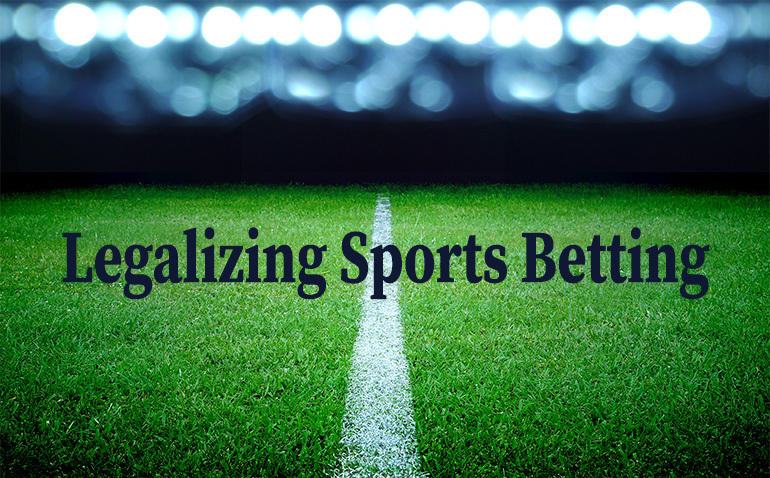 The Mississippi Legislature passed a bill in 2016 that temporarily authorized daily fantasy sports leagues and mandated the formation of a commission to forge regulations to govern this form of sports wagering. The bill passed in 2017 and signed into law by Gov. Phil Bryant not only codified the commission’s recommendations into law, but also struck language from the state code that prohibited wagers on sports events. It’s a stealth authorization, but one that will pay dividends for the state. Mississippi will be one of only five states that will be able to take advantage of the Supreme Court decision. None of those states are in the southeast. The state will receive new tax revenues as casinos set up sports book facilities, drawing gamblers from across state lines. Casinos will hire new employees to service the new gaming facilities, which will be allowed only in existing casinos. Now the state’s casinos are set to become the regional leader in sports wagering, as legislatures from neighboring states have declined to enter the race. Many decry Mississippi as being last in everything, from poverty to obesity to economic development. Mississippi is now on the forefront of a new development that could make the state the regional hub for sports gaming. Sports gambling represented only 1.9 percent of the $12 billion in revenue generated by Nevada’s casinos in 2017. While that sounds paltry, Nevada’s sports gambling revenue has increased 40 percent since 2008. In a region where college football is religion, the financial rewards for the Legislature’s forward-looking work on the state’s gaming law could be a boost for the state’s economy.